I feel an urge to blog that I have never felt before, as today is a very special day. I guess its special in lots of ways, the sun is shining and its a beautiful morning in South East Queensland... Click here to Read More. 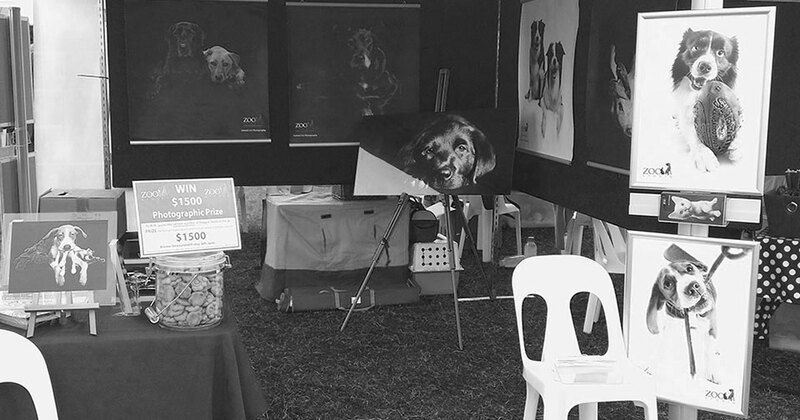 Once again the Annual RSPCA Million Paws Walk proved to be a huge success and the Zoo Studio Team was out amongst it at three different locations across Brisbane and the Gold Coast. Each year the RSPCA holds their Million... Click here to Read More.